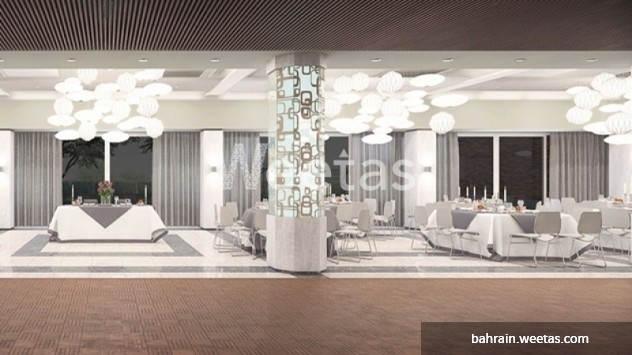 Apartment stands as a perfect choice for calmness and serenity seekers for sale in Ivory Tower in Juffair area in Bahrain Kingdom. The apartment stretches on 74 square meters and equipped with the best facilities for high-quality living. Ivory Tower is only few minutes away from the center of Manama city and includes a bundle of facilities for residents: fitness gym, sky garden, events hall, etc. 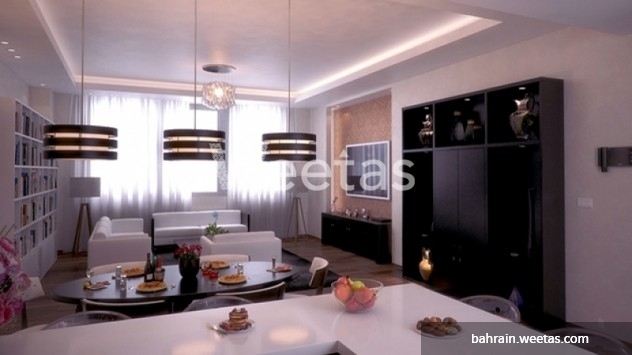 This property costs 13.1% more than the average 1 Bedrooms Apartments in Juffair area.